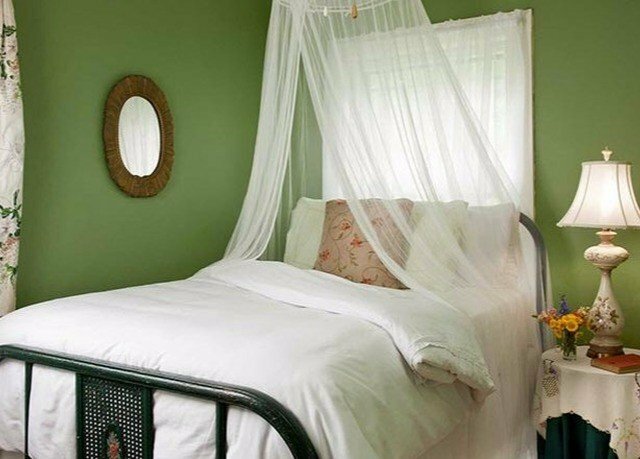 Head back to nature and back in time in Lenox, Massachusetts. 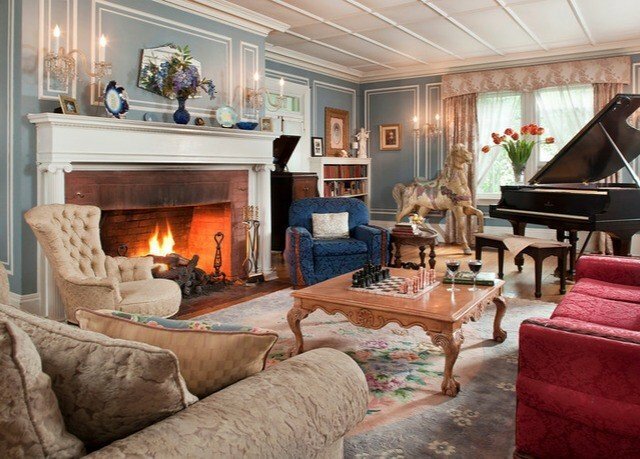 The retreat in the Berkshires was once the summer resort of the Gilded Age’s most famous figures – Carnegie, Astor, Vanderbilt and Morgan are four – and boasts a bucolic atmosphere, with plenty of rolling hills and tree-lined streets. 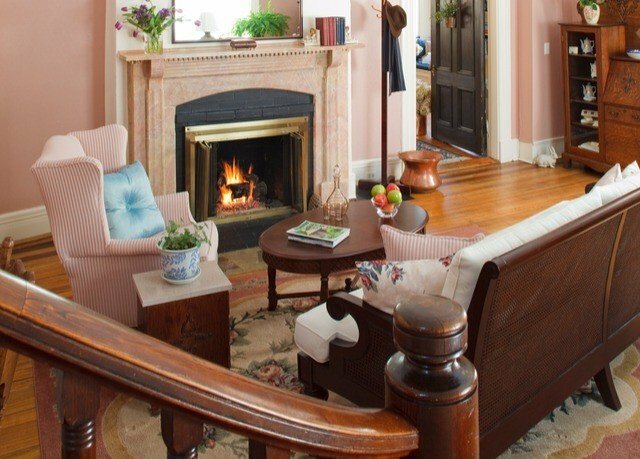 You’ll experience both sides of this charming New England destination at Hampton Terrace Inn, an elegant, period-inspired mansion, whose history dates back to 1897 and which provides a lovely outdoor area with Adirondack chairs and a seasonal heated pool. 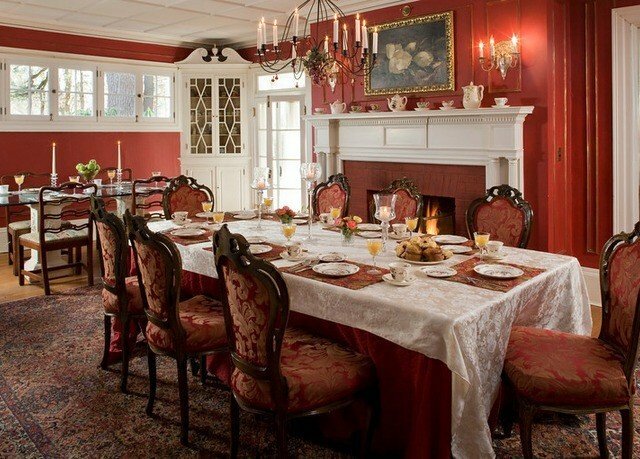 The property also serves a delectable, Southern-inspired daily breakfast in its sumptuously appointed dining room, perhaps featuring chocolate French toast or blueberry pancakes, and offers complimentary cognac and liqueurs. If you like, you may also play a few octaves on the grand piano, a 1929 Steinway. 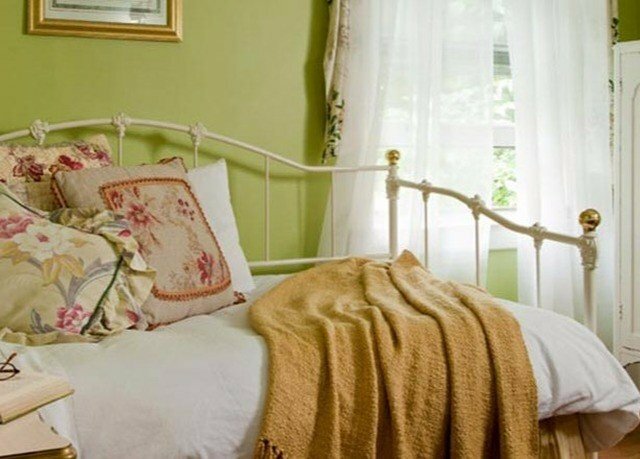 But it’s the specific location within Lenox that really makes this inn worthy of its TripAdvisor Certificate of Excellence and top ranking on that site, as you’re right in the heart of the region’s best. 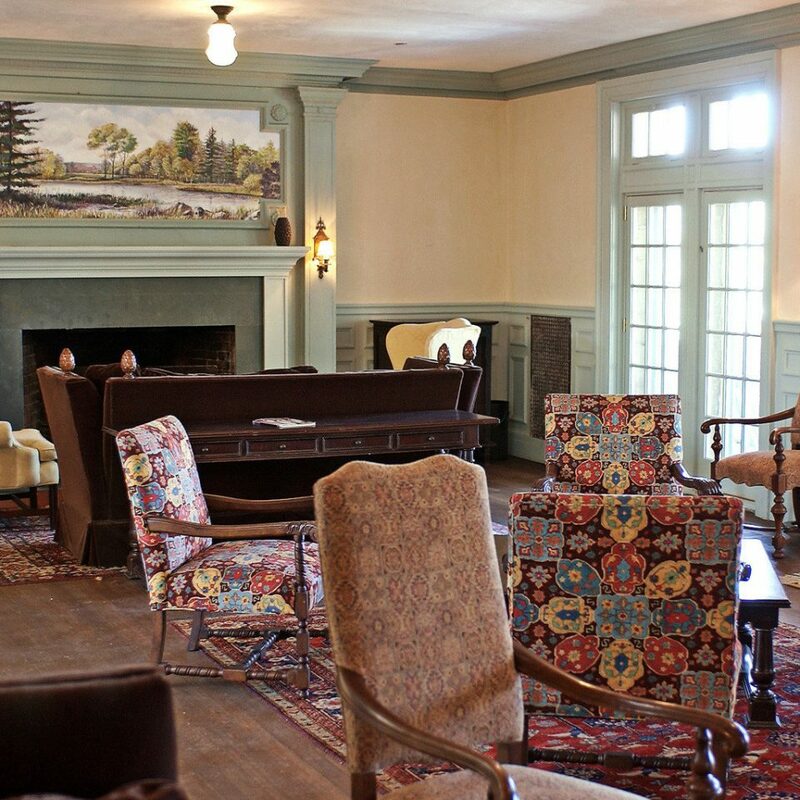 Continue learning about the past at Edith Wharton’s The Mount, or go for a nature walk at the Pleasant Valley Wildlife Sanctuary; both are within a 10-minute drive. 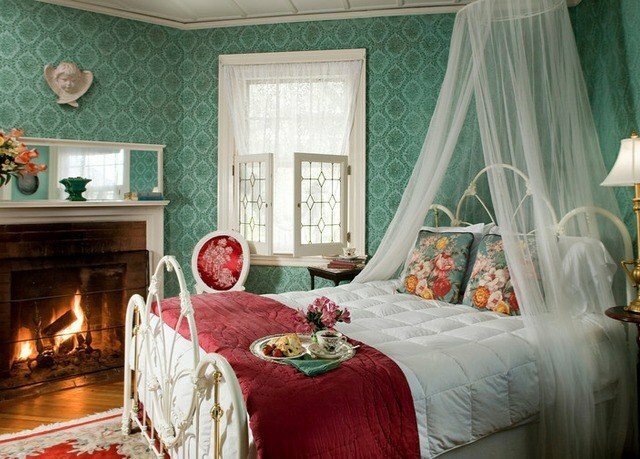 Rooms are individually decorated in period styles, with details such as lovely artworks, floral curtains and canopy beds. 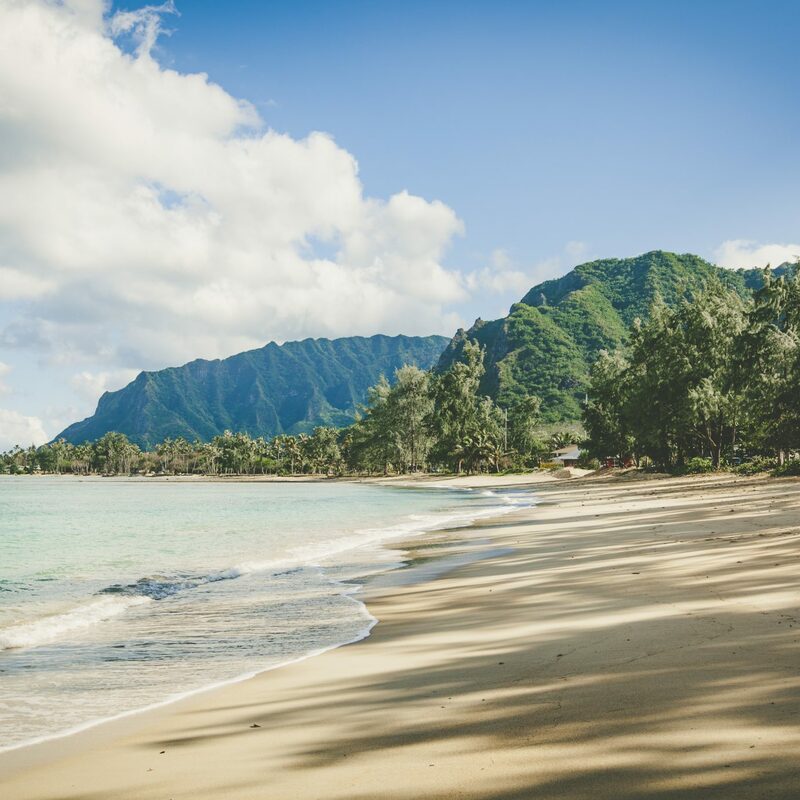 They’re distributed between the Main Inn, the Carriage House or the King suite, with varying amenities based on location, but all are complete with air conditioning, private baths, HDTVs and complimentary Wi-Fi. 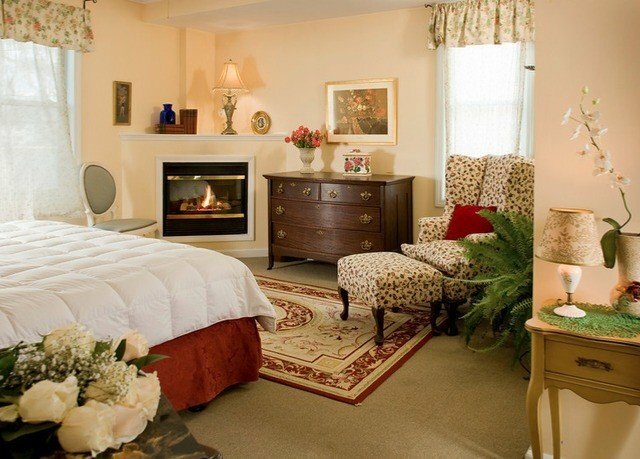 Within the category you choose, your specific room will be assigned by the hotel.The Spencer, Maud S., Pocahontas, Sunol, Peerless and Rarus rooms have a fireplace and queen bed; the Bel Air room features a king bed and the Walker mini-suite features two doubles, with neither of these holding a fireplace.If you would like to guarantee both a king bed and a fireplace, select the Bonner, Struthers or Dexter room. We highly recommend a trip to the Mount, Edith Wharton’s stunning estate, which is within a five-minute drive. Also consider heading to the local wildlife refuge or into the other Berkshires towns, to experience the marvelous natural scenery; summer hiking and kayaking and winter skiing and snowshoeing are popular pastimes. 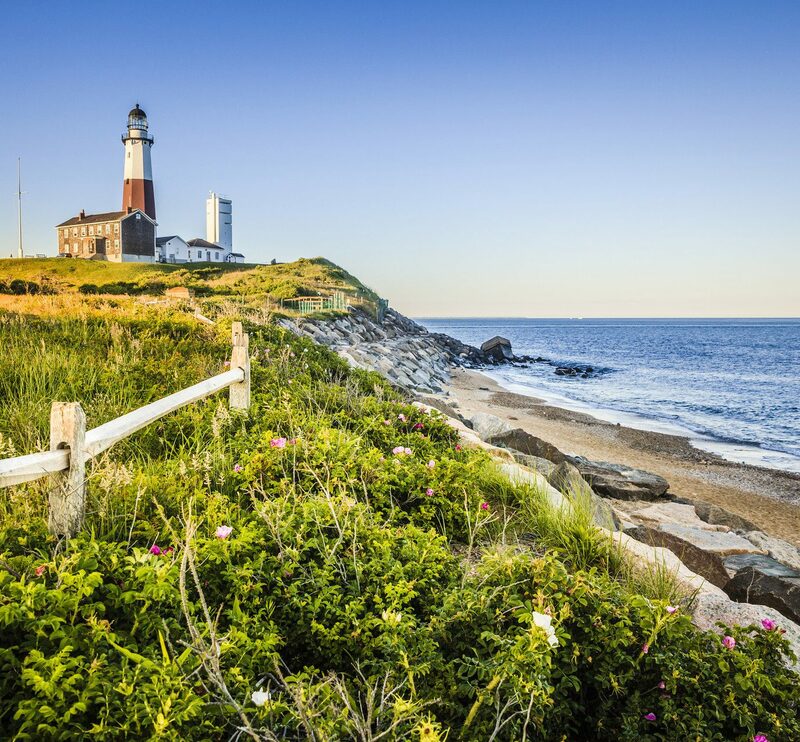 You’re in a major arts destination, too; catching a show at dance capital Jacob’s Pillow (open seasonally) or nearby chamber-music venue Tanglewood, plus visiting the Norman Rockwell Museum, are fabulous ways to pass a few lazier hours. Stayed at Hampton Terrace for just one night during a quick day trip to the Berkshires. Stan gave great recommendations cooked the most delicious breakfast and kindly offered us a room upgrade at no additional cost. All of this combined made our quick one night stay feel like a full relaxing vacation. Looking forward to our next stay! Stan was so nice! He was very helpful with restaurant suggestions and all the workings of the Inn. We felt really relaxed being there. The breakfast is included and was delicious. We really enjoyed our stay and would definitely go back again. 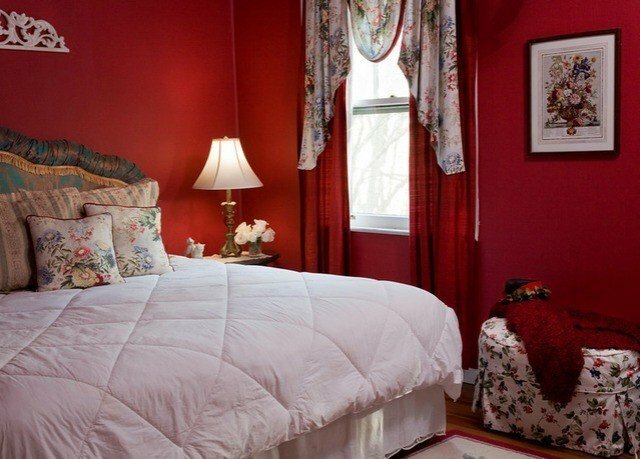 The location is perfect and you can walk to the village of Lenox that has cute shops and great restaurants. Totally enjoyed our stay at the Hampton Terrace Inn. Stan, the innkeeper, was attentive, thorough and welcoming. 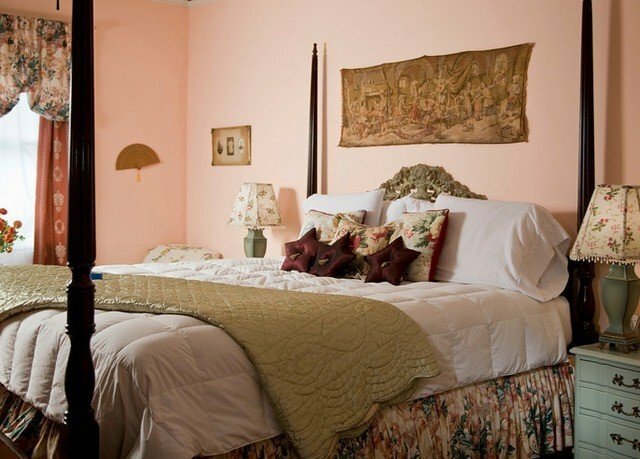 All the basics were in place--good beds, good showers, good bathroom lighting. The breakfast was great, the location was wonderful, and the ambience for spending time with friends in the common areas was lovely. Would def recommend! 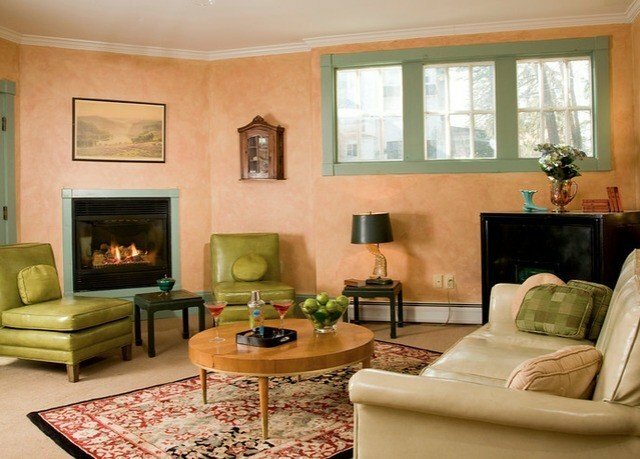 Hampton Terrace Inn is a lovely historic building with a personable and talented owner. Before we even arrived we received an informative email from Stan, with descriptions of area restaurants and activities, and we could tell that he was really committed to having us enjoy his home and community. When we arrived he greeted us and gave us a tour of the property. Our room was beautifully decorated, with a fireplace all loaded up with a Duraflame log and ready to go. 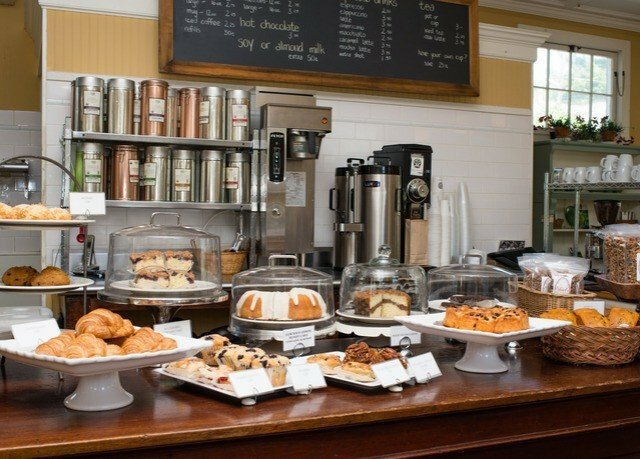 The public spaces are so inviting, and the breakfast was extensive and delicious (cereal, fruit, toast/English muffins, three types of French toast, sausage.) Stan even made gluten free French toast for me, and was knowledgeable about my needs as a celiac, dipping the French toast in a separate bowl of eggs to avoid cross contamination. 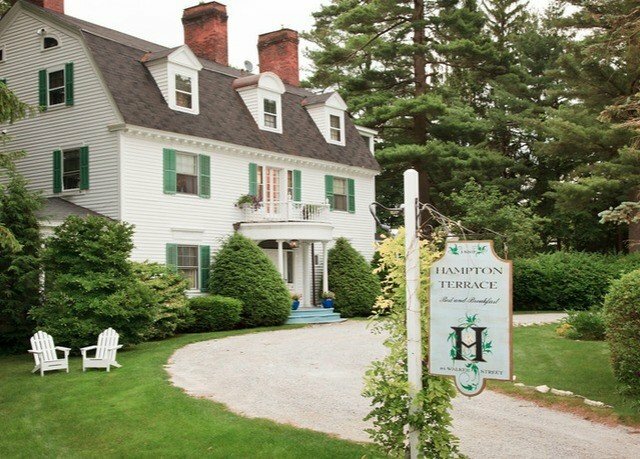 I would recommend Hampton Terrace Inn to anyone, and can't wait until we can return to the Berkshires so we can stay there again! We had a great, relaxing two-night stay at the Hampton Terrace Inn.The best location for exploring the town by foot. Just a short walk to terrific restaurants and shops. 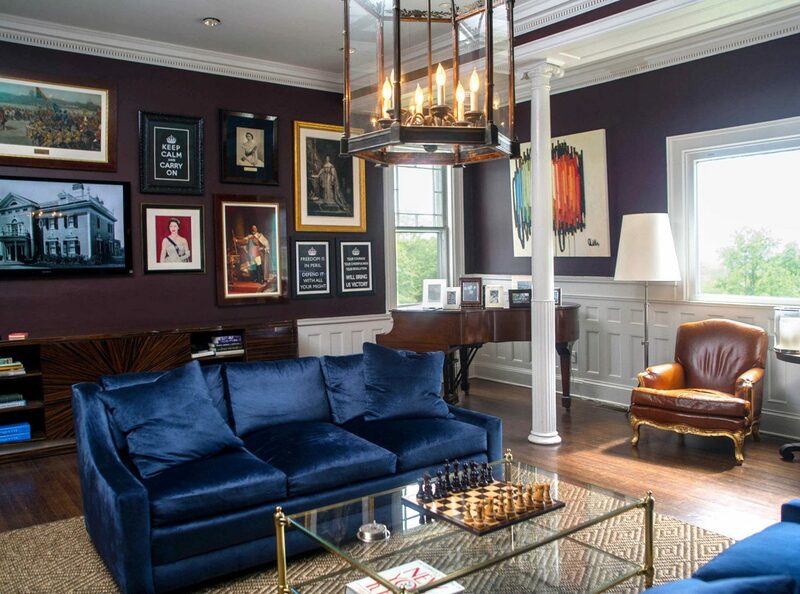 A beautiful home full of interesting history. Delicious breakfasts with different selections each day. 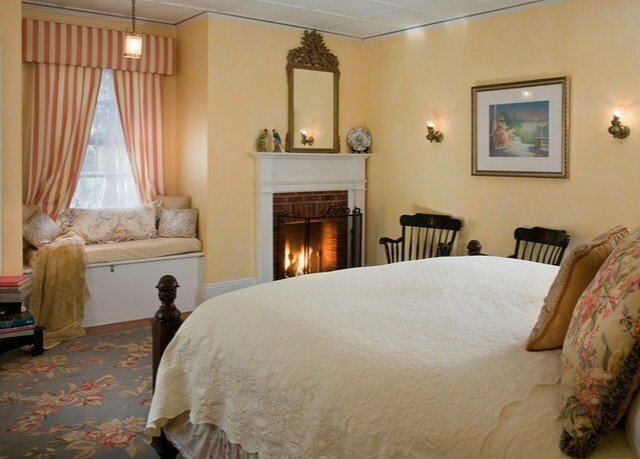 A lovely, comfortable room with a fireplace and bed that helped us sleep well as the fire glowed. Best of all, Stan, the owner was a gracious, informative and most helpful host. We hope to return to Lenox soon and definitely know the best place for us to stay.